Modern businesses are increasingly reliant on technology in order to operate effectively on a daily basis. Communications, strategic and creative processes are now, more often than not, supported by a broad range of software, apps and data storage solutions, all of which need to be accessible and reliable. 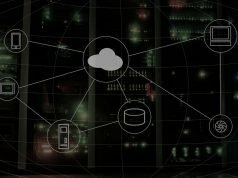 Here we look at the benefits of hybrid cloud solutions and how they can facilitate fast and effective working practices whether they are being carried out at the office or remotely. 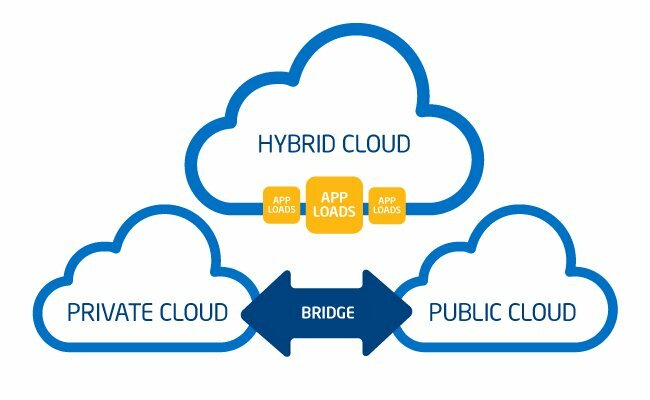 What are Hybrid Cloud Solutions? Cloud technology facilitates the storage of digital data, like software and apps on off-site internet servers. 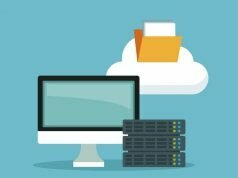 That is to say instead of using its own hard drive or a company server to host data, your computer will connect to a remote server via that internet to access the data. The technology means the data can be accessed at any time, from anywhere and can be shared or used simultaneously by several users. 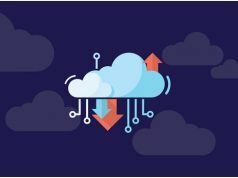 With hybrid cloud solutions, the technology is the same, however some of the data remains on the company’s internal servers and this is the scenario most businesses are currently using or moving towards. A good example of how this can work is the Adobe Creative Cloud Suite software. 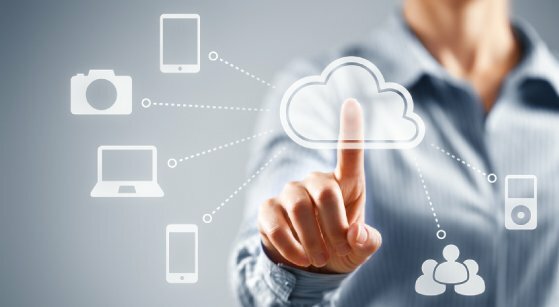 Instead of installing this software on individual computers, the software can be accessed through cloud technology where it can be managed more effectively. One of the main benefits of using hybrid cloud technology, such as that offered by Redcentric, is that it offers increased flexibility in terms of where you can access data and software from. This sits very well with the modern style of working remotely or from different locations on a company site. Cloud technology is also cost effective in a number of ways. It allows businesses to optimise space – they need less of it for their own servers, for example. It also increases the speed at which people can work and reduces the need for experts who are required to maintain and update software. Hybrid Cloud technology represents the support modern businesses need if they are to give their employees the freedom they need to maximise their performance and to innovate.